Live chat support has become an important and resourceful outlet for businesses, allowing them to provide immediate reaction to customer questions and concerns. Online chat software offers many benefits to companies, including the opportunity to give website browsers and shoppers personal attention, as well as track customer interests for marketing purposes. We have partnered with ActivEngage to present superior technology and live chat support to our clients. Experienced representatives, who can give your customers the service they deserve, manage our online chat software for you – relieving you of being tied to your computer. ActivEngage chat software enables you to provide live support and live help to your online customers, while giving you the control to guide your viewers directly to the best solution for their needs. 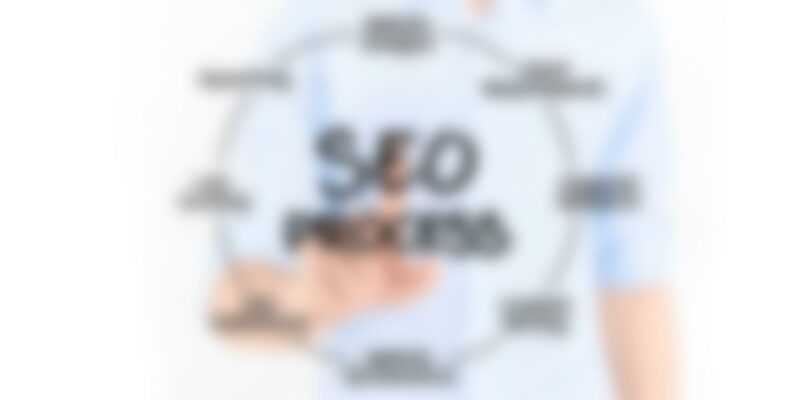 With our software, you also gain the ability to learn about your site’s visitors – what they are searching for, as well as obtaining contact information from highly interested prospects. When shopping in a brick and mortar store, customers are able to physically see and touch the product(s) they are interested in. Being able to do this before purchasing helps customers quickly gain valuable information that they cannot always ascertain when shopping online. Customers do expect immediate answers to their questions, rather than waiting in queue when they call customer service or for a response to an email sent online. By implementing our live chat software into your site, you are presenting a convenient way to give your customers the quick response they are looking for. Using our chat software is a guaranteed way to increase customer confidence and sales and generate qualified leads. Remember, a satisfied customer is a repeat customer. We can implement live chat technology into your existing website, or build it into a new website design plan, just for your company. Chat dialog boxes and messages can be prompted to pop-up every time a visitor logs on to your site, providing immediate service and recognition of your customers. Your online presence is a direct reflection of your company and its values. For that reason, it is important to enhance your website’s customer service and offer a positive experience to your visitors. We provide live chat software that is secure and reliable. The chat software can be set up to have multiple agents providing live support and live help to different clients, all at the same time. Our agents can even translate the conversation into the languages that your online customers are familiar with. And, best of all, our live chat software can provide you with the reports you need to improve you business! Contact us today. We have experts ready to make your website interactive and engaging.